The Cannes Yachting Festival (taking place in the South of France from September 6-11) kicks off the season in elegant and oh-so luxurious surroundings on the tony shores of the Bay of Cannes. In fact, the Cannes Yachting Festival is one of Europe’s leading in-water yacht shows that attracts over 50,000 visitors to see almost 600 boats on display at Cannes’ Vieux Port and Port Pierre Canto. But this year, festival organizers are making it even more special by opening up the exclusive—La Terrasse—section of the show to VIP’s and luxury industry stakeholders. Situated adjacent to the festival beach, La Terrasse boasts a 180-degree view of the biggest yachts on display at Vieux Port, the bay of Cannes, Croisette, and the Lérins Islands. Alongside the largest and most prestigious yachts, La Terrasse will serve as a showcase, allowing its visitors to discover the offerings of luxury brands presenting their latest products and expertise (cars, watches, jewelry, tableware, private aviation, leather goods and design). But as always, the biggest yachts are always the main attraction. And here are a few that you must not miss. 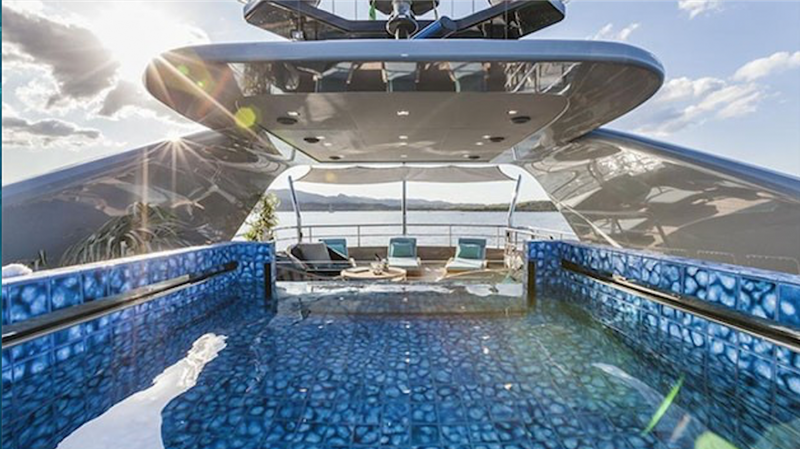 Baglietto Yachts are known for building distinctively fast power yachts and their new 150-foot fast cruiser is no different. Its top speed is 26 knots. Its hull is aluminum. It can accommodate a crew of 10 who’ll make sure the boat’s 12 guests have everything they need. And if you’re in Cannes, you’ll see it’s dripping with Italian style for yourself. The pool on the top deck of Nameless is pretty nice..right? 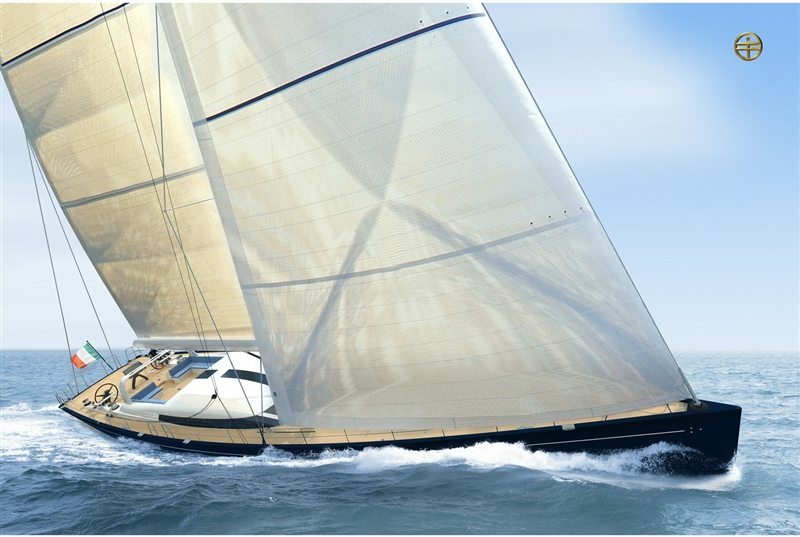 Yacht designer Phillipe Briand has done it again.